Florida’s St. Petersburg Times reported Friday that Springstead High School has rejected Jem Lugo’s valedictory graduation speech because it was “too real”. Lugo said nobody really tells students what they need to know in life and she set out to do it. “Get money,” was first on her to-do list. And the UK Guardian reported a week ago Sunday that Osel Hita Torres, who was selected as a toddler to be the next Dalai Lama and put on a throne and worshipped by monks, has rejected the path and now is more likely to quote Jimi Hendrix than Buddha. Meanwhile, Associated Press reported Friday that a Nevada brothel suffering from the recession thinks it’s been ignoring half the market – the half that prefers men – and is looking for male prostitutes. Pundits are debating reality and illusion, and wondering how much longer American’s will ignore the disconnect between their love of Obama and their dislike for his policies. “Nobody in speeches ever tells you what you actually need to know in life,” Lugo wrote. “I’m going to remind you of some basic concepts you can actually apply to your life. Crazy, right?” First, she says, “Get money. Do something with your life where you’re able to have a steady, reliable source of income.” The speech is full of other practical lessons, Lugo says. Say please and thank you. Keep in touch with high school friends. Don’t become a workaholic. Stand for something. “If you ever achieve any sort or fame or acclaim in your life, don’t mess it up,” she wrote. “Think Michael Phelps and Britney Spears.” According to Lugo, principal Duval told her she understood her aim for originality but warned the speech might offend some. 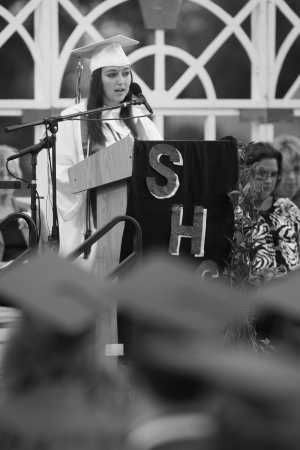 On Thursday, Springstead’s graduation day, Lugo read another, shorter speech that did garner approval. 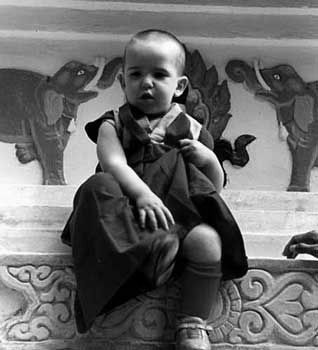 The Guardian reported that as a toddler, he was put on a throne and worshipped by monks who treated him like a god. But the boy chosen by the Dalai Lama as a reincarnation of a spiritual leader has caused consternation – and some embarrassment – for Tibetan Buddhists by turning his back on the order that had such high hopes for him. Instead of leading a monastic life, Osel Hita Torres now sports baggy trousers and long hair, and is more likely to quote Jimi Hendrix than Buddha. He bemoaned the misery of a youth deprived of television, football and girls. Movies were also forbidden – except for a sanctioned screening of The Golden Child starring Eddie Murphy, about a kidnapped child lama with magical powers. “I never felt like that boy,” he said. He is now studying film in Madrid and has denounced the Buddhist order that elevated him to guru status. “They took me away from my family and stuck me in a medieval situation in which I suffered a great deal,” said Torres, 24, describing how he was whisked from obscurity in Granada to a monastery in southern India. “It was like living a lie,” he told the Spanish newspaper El Mundo. Despite his rebelliousness, he is still known as Lama Tenzin Osel Rinpoche and revered by the Buddhist community. The Associated Press reported that the owner of a Nevada brothel suffering from the recession thinks she has been ignoring about half the market – the half that prefers men. 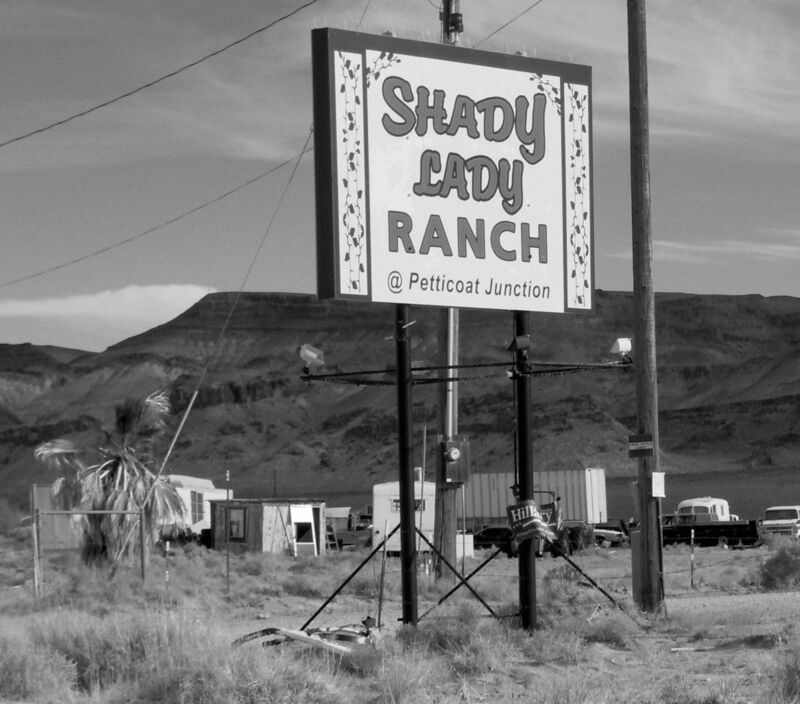 Bobbi Davis is looking for male prostitutes to help expand the clientele at the Shady Lady Ranch, her small roadside brothel about 150 miles north of Las Vegas. “We’ve had requests for men in the past, and there’s nothing else like this out there,” she said. Indeed, the 25 legal brothels scattered throughout 10 rural Nevada counties are staffed by women and cater to men. Nevada Brothel Association lobbyist George Flint says other brothels have approached him with the idea lately to drum up business. Like Nevada’s gambling, hotel and convention industries, the prostitution business has hit hard times. Flint estimates that bordellos have seen a roughly 50 percent drop in revenue since the economy turned sour. In other news, CBS-TV 12 in West Palm Beach, Florida reported that when life handed a 40-year-old woman lemons, she used them and got arrested. During an argument at her North Military Trail home, Mandi Valentine threw several lemons at her husband and he was afraid he would be hit, he told police. Police arrested her the next morning and she was released from Palm Beach County Jail around lunchtime on her own recognizance. She is charged with simple assault. No word on how she feels about valedictorian speeches or the Dalai Lama, but based on how she acts with her husband she may be considering a male prostitute who’ll just do what she pays him to do. Or maybe not. 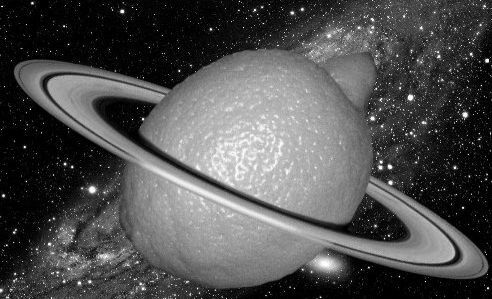 You can only guess about people who throw lemons; its way easier to predict the behavior of people who implement government policies that are real lemons, because they’re always trying to screw somebody.